Despite being raised in the 1920s and 1930s, Grace "Betty" Lotowycz never let anyone else's ideas of what a woman should be shape her life. From flying for the Air Force in World War II to climbing the Swiss Alps, she always set her sights high. So it comes as no surprise that Lotowycz passed on that mentality to her four daughters. "We always assumed women could do anything we wanted, because our mother had," said Lotowycz's eldest daughter, Sophia Stroller. 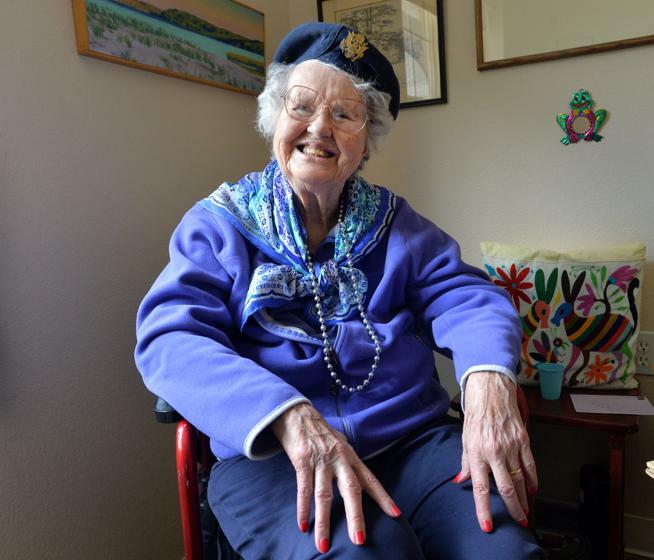 Lotowycz died just a month shy of her 100th birthday at her home in Boulder on April 8 after a life full of adventure. She was one of just 1,074 women to become a Women Airforce Service Pilots (WASP), a select group of female pilots who flew military aircraft with the U.S. Air Force during World War II. 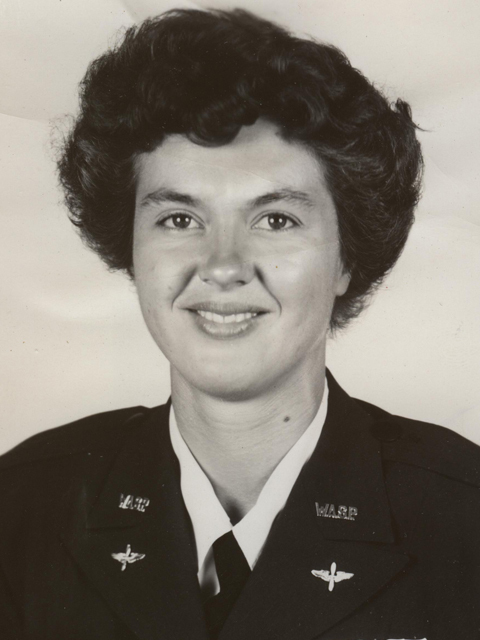 "Whenever she was asked about flying, about being a WASP, she just said it was what everybody did, that everybody wanted to do something to help," Stroller said. "That's what she could do. It wasn't special, it wasn't glamorous. It was to serve." After the war, Lotowycz and her husband briefly lived in Syria and taught English in a New York monastery before settling down with her family in Mill Neck, N.Y., to return to her career as a botanist. Stroller said she heard stories as a child of her mom's flying days and traveling. "We heard that she had climbed mountains and lived in Syria, and nobody else did anything like that in the suburbs," Stroller said. Stroller said she grew up in a time when retelling those stories would get some strange looks, even though nothing about her mother's exploits surprised her. "Women were supposed to be housewives and take care of the family," Stroller said. "That wasn't exactly who she had been." But in 1977, the U.S. finally unsealed all of the documents detailing the service of the WASPS, and Lotowycz was on hand when the women were honored with the Congressional Gold Medal at Washington, D.C. in 2009. "She was proud," Stroller said. "I was very happy for her, and happy for all the WASPS that after so many years were recognized for what they had really done." Lotowycz moved to Boulder in 2003 at the age of 87 to be closer to Stroller and her family, and was even honored at the Bolder Boulder last year. "She was much older and more limited, but she had always loved the mountains and had read about them a lot as a child and about Colorado," Stroller said. "It was something that she felt comfortable about." Stroller said Lotowycz was always good about living life to the fullest, even as she got older and depended a lot on her family to get around. "She was very good at accepting the world as it was, particularly as she got older," Stroller said. "That's sort of a life lesson you learned from her: You have to be in the moment where you are and accept what's happening and make the best of it." Stroller said Lotowycz was really hoping to see her 100th birthday, but nevertheless leaves behind a great legacy. "You can overcome personal obstacles, you can explore the world, you can be brave," said Stroller of the things she learned from her mother. "She was adventurous, she was curious. Lotowycz is survived by her four daughters, five grandchildren and four great-grandchildren.